First aid kits should be at hand in any location: at home, in the car, in a business, in the sports club, at the community organisation, etc. etc.. Injuries can happen anytime and anywhere. When you have a first aid kit within easy access of wherever you are, you ensure the safety of everyone. 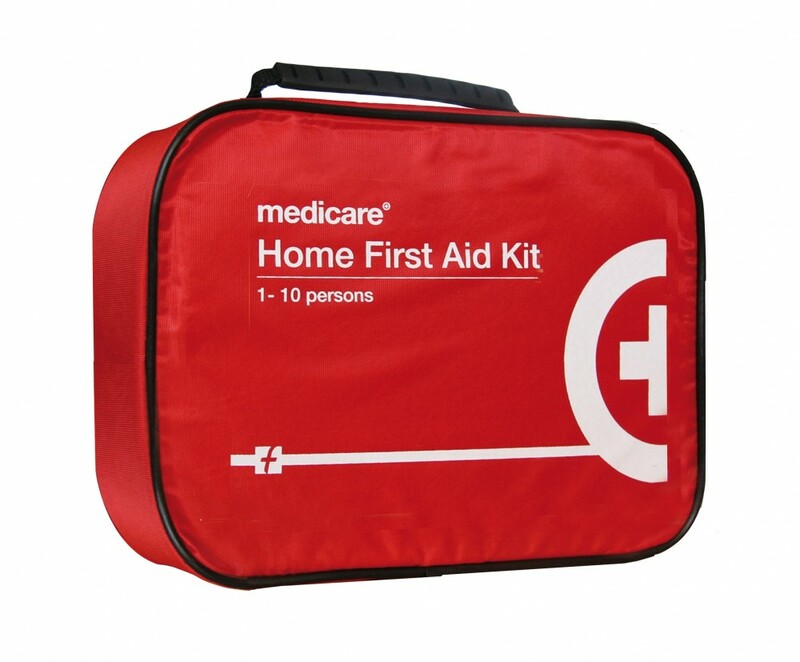 First aid kits are necessary so that you can treat injuries immediately. From minor ailments to more serious injuries, a first aid kit can help reduce the risk of infection or the severity of the injury. Please contact us as Trants Pharmacy can advise you and prepare a suitable first aid kit to suit any situation. Trants Pharmacy is an independent and progressive pharmacy serving the town of Listowel since 2002 . At Trant’s Pharmacy we provide a first-class comprehensive pharmacy service. Our focus is to provide you with an exemplary health care service, and an efficient and courteous customer service.